Use the Twig Mindmap to find the right films and learning materials for your lesson. The Mindmap is organised into subjects, modules and topics. The unique design of the Mindmap makes it a great tool for showing your students the depth and breadth of a subject, and how different topics relate one another. Simply click on a subject such as Physics or Maths to start exploring. Directly linked to your curriculum, these engaging films cover the key learning points in just three minutes. Thought-provoking and ideal for interdisciplinary study, context films show students the relevance of what they’re learning in class to real life. 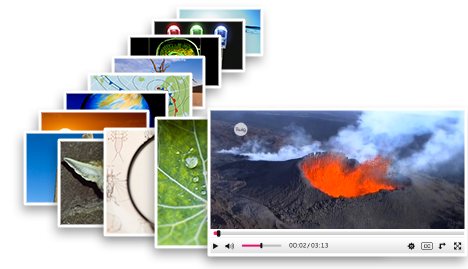 These short 30-60 second films use engaging images and concise definitions to reinforce the learning of over 500 scientific terms. 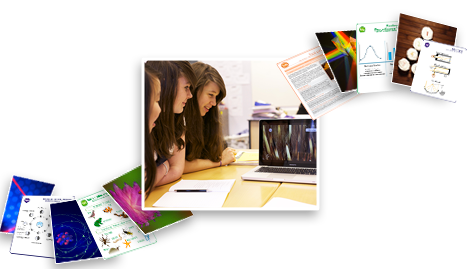 The Twig film player has lots of useful features for your classroom. 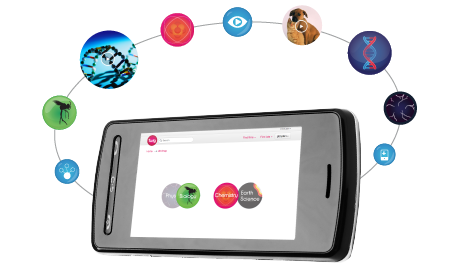 You can choose the voiceover language, display onscreen captions, adjust the bitrate or view the film in full screen. To the right of the player you’ll find information on the film, a downloadable transcript, classroom visuals and a list of related films. The controls below the player allow you to embed films into your class presentations, add them to your favourites list, leave a comment or access the related learning materials. 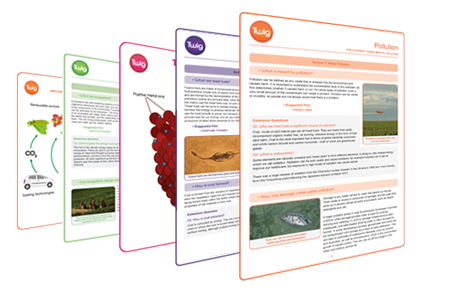 Each topic comes with a wealth of learning materials including worksheets, extension questions, images, quizzes and diagrams. These can be downloaded and used in class presentations or printed out for your class. Before any of our resources are made we consult with teachers and carry out extensive curricular research to ensure the right learning objectives are covered. Use the Curriculum view tool to find the right films and learning materials for your lesson.